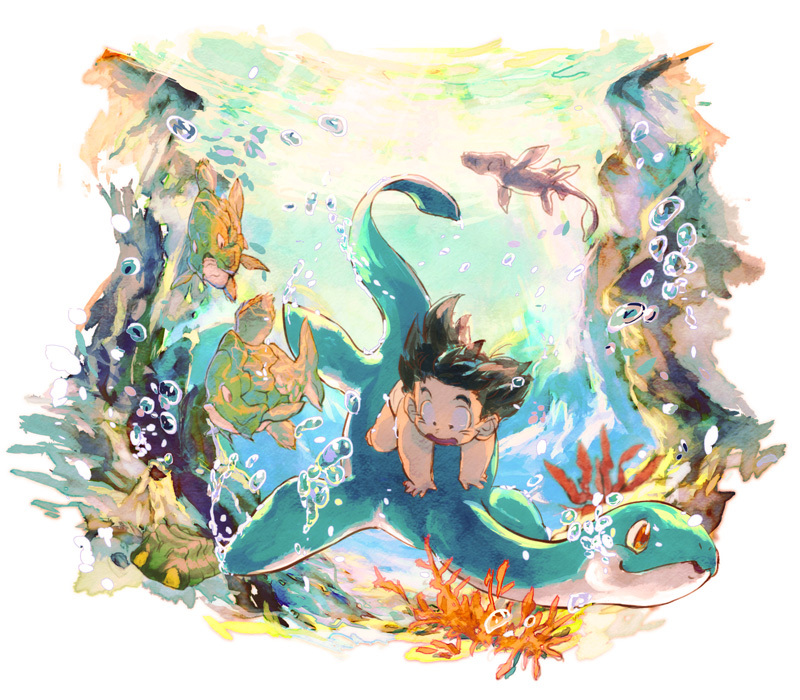 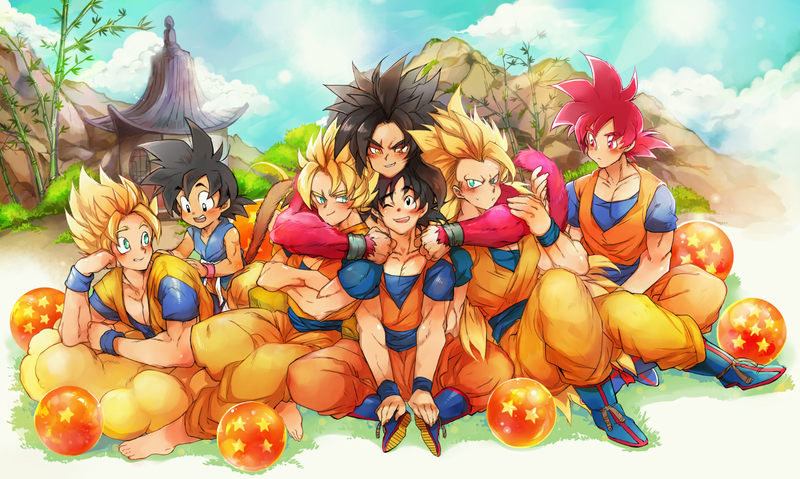 204 anime images in gallery. Tagged under DRAGON BALL, Son Goku, Dragon Ball Z: Bojack Unbound and Dragon Ball Z: Cooler'S Revenge. 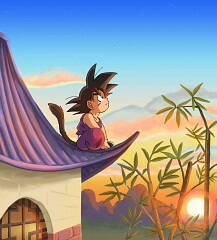 Son Goku (悟空, Son Goku?) 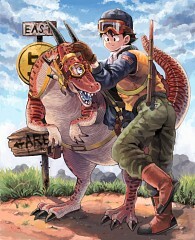 Is an anecdotal character from the manga and anime Dragon Ball made by Akira Toriyama. From the beginning Goku shows up as a youthful military craftsman with superhuman quality paste and later in the history uncovers that it is an anecdotal extraterrestrial race Saiyan and that his true name is Kakarot. 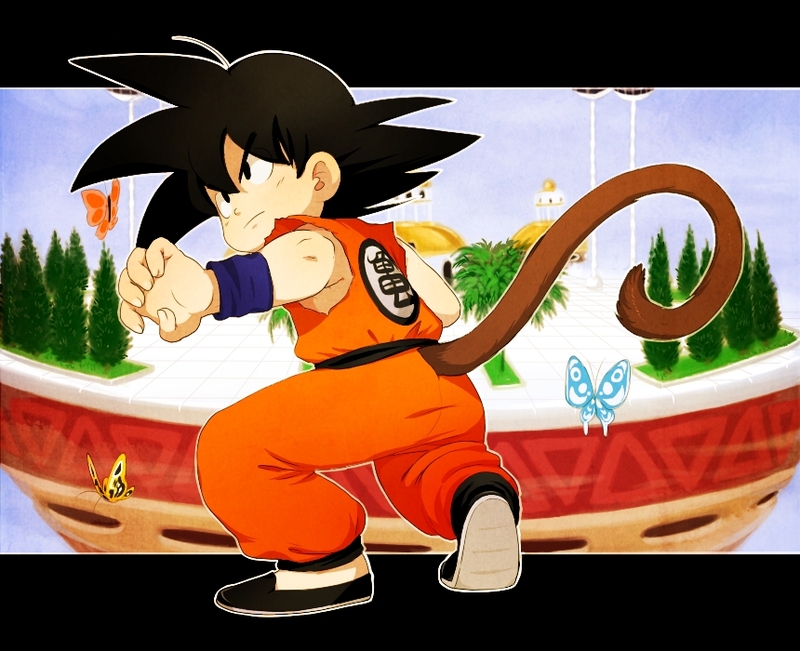 Its name originates from Sun Wukong, a character from Chinese history Journey to the West, and his name Saiyajin, Kakarot (カカロット, 'Kakarot'? 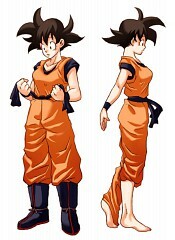 ), Comes from a deformity of English Carrot (キャロット, Kyarotto?, Carrot). Goku (孫 悟空, Son Gokū), conceived Kakarot (カカロット, Kakarotto), is the principle character of the Dragon Ball metaseries made by Akira Toriyama. 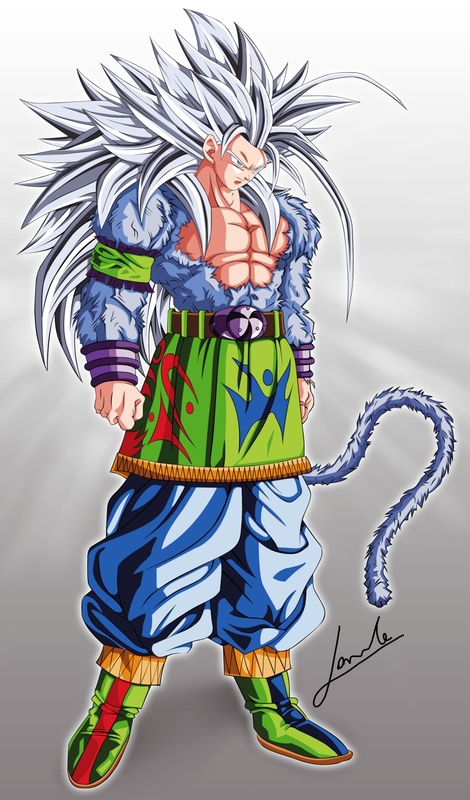 He is the receptive grandson of Grandpa Gohan, the spouse of Chi-Chi, the father of Gohan and Goten, the granddad of Pan, and later the incredible extraordinary granddad of Goku Jr. 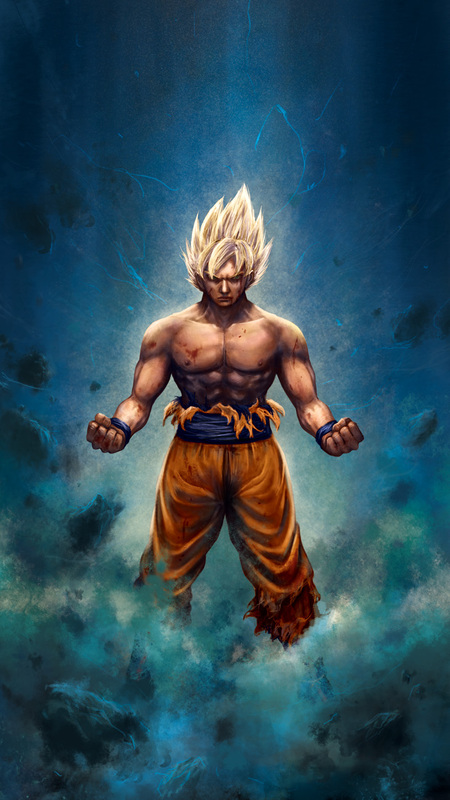 The name "Goku" signifies "stirred to vacancy"; the Go syllable means Enlightenment, and the Ku syllable means Sky or Emptiness. In the Namek Saga, while preparing in the Capsule Corporation spaceship, it is seen that his name is composed with a "h", Gokuh, when he need to go to repair the boat. 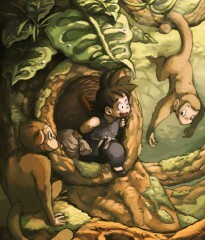 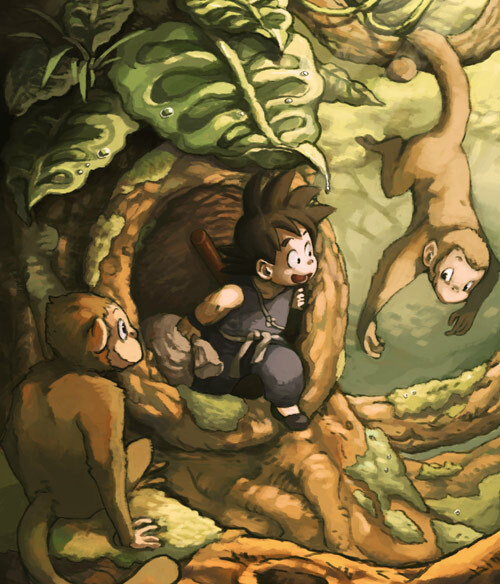 Goku's full name, Son Goku, is the Japanese name for Sun Wukong, the fundamental hero in the Chinese legend Journey to the West, on whom Goku is approximately based. 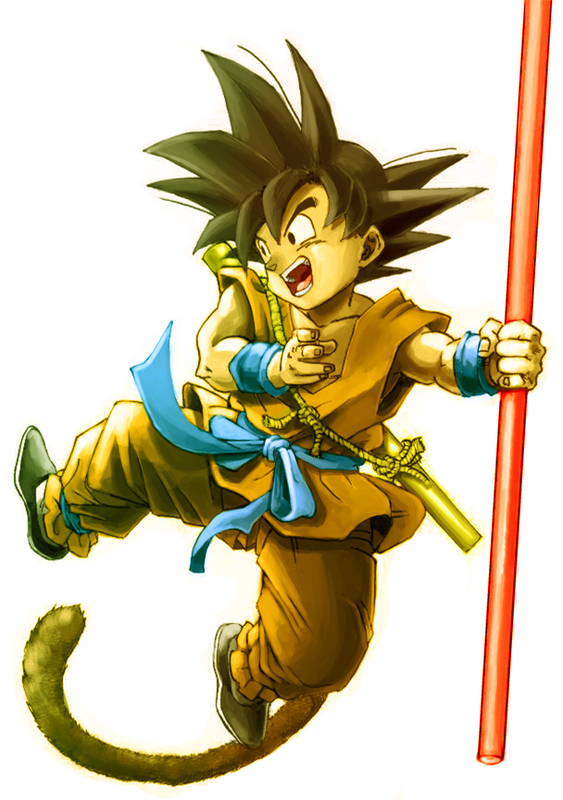 The Dragon Ball universe started as a detached adjustment of the fantastic Chinese novel Journey to the West, with Goku beginning off as pretty much a satire of Sun Wukong the Monkey King. Similitudes between the two incorporate Goku's inclined for devilishness as a youngster (because of his blamelessness), ownership of Nyoibo (Sun Wukong's staff that can fill the whole universe), and Flying Nimbus (the mysterious cloud the Great Sage rode on in Journey to the West). 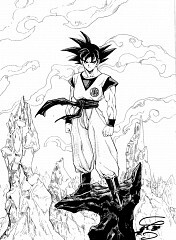 As the Dragon Ball manga proceeded with its run, he found himself able to create in an unexpected way, in the end turning out to have comparable sources. 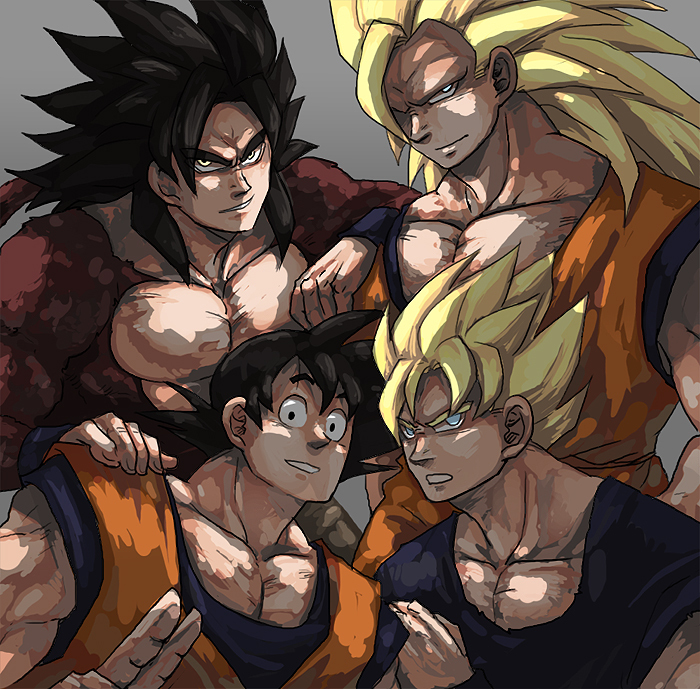 Goku has spiky dark hair that never shows signs of change all through the establishment. 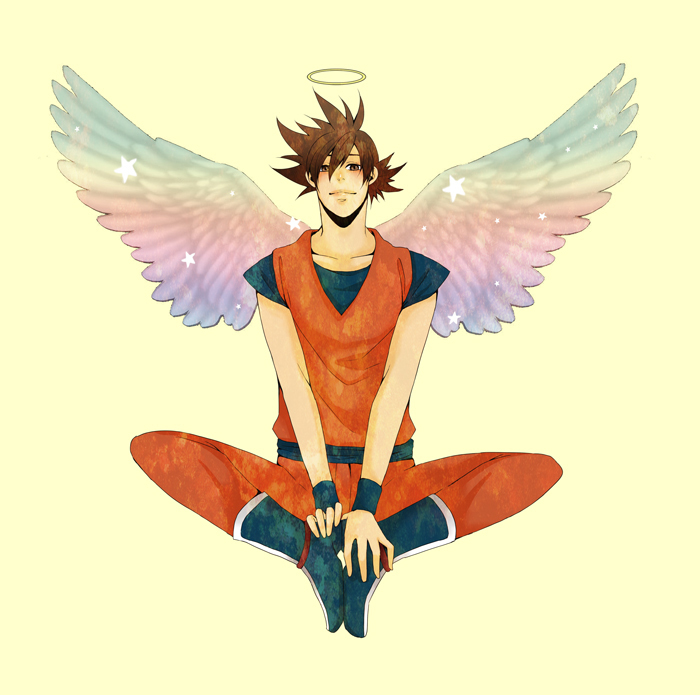 He is most normally seen wearing his trademark orange/red/brilliant gi over a dull blue undershirt. 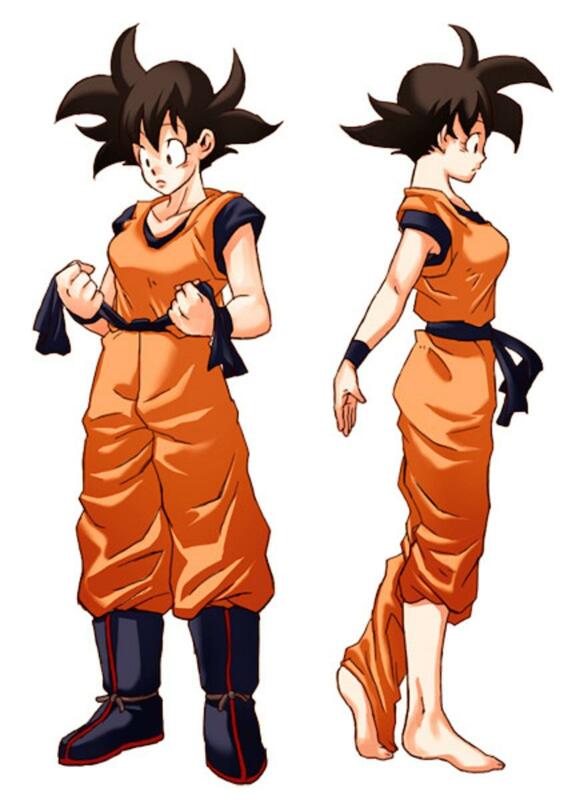 The gi has emphasized Master Roshi's, Kami's, and King Kai's kanji on its left side (over the heart). 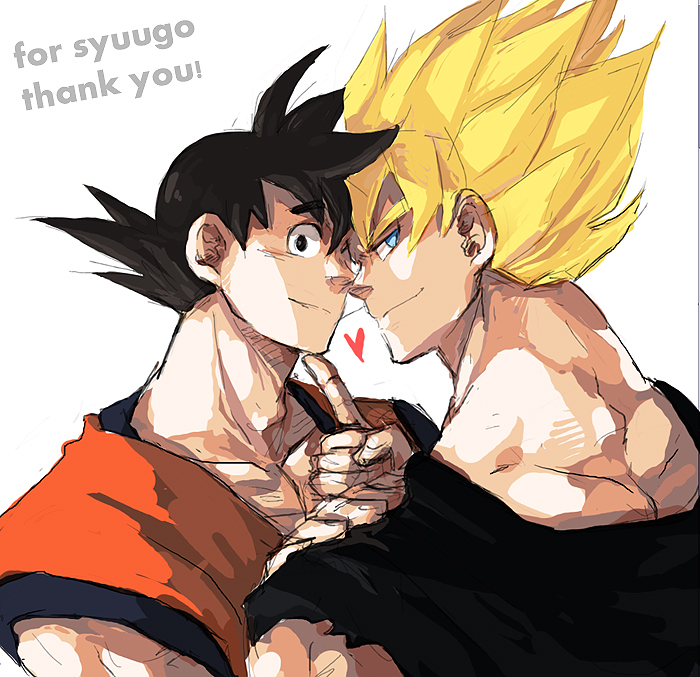 It is likewise offered on the back. 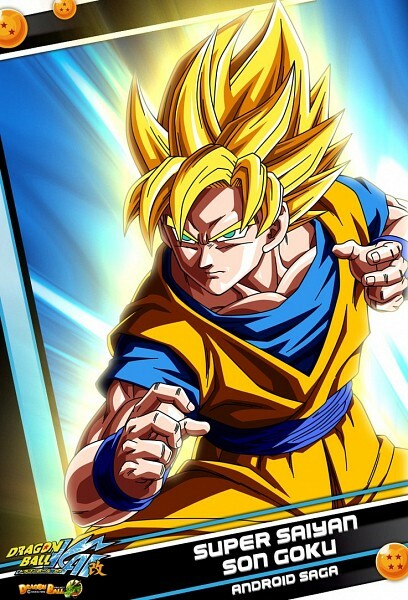 After the Frieza Saga, no images show up and Goku's gi turns a darker orange. He wears dull blue wristbands, alongside dim blue boots that are furnished with yellow/beige bands. 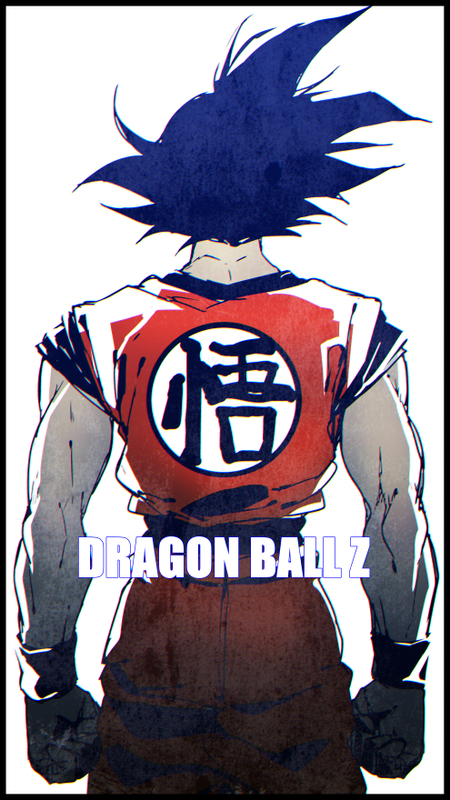 He initially wore a blue obi over his waist, albeit after the Frieza Saga this was changed to a blue band. 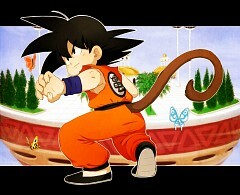 As a child, he has a tail because of his Saiyan legacy furthermore wields the Power Pole. 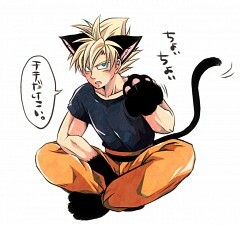 He didn't wear the blue undershirt and boots until his high school years, rather wearing straightforward shoes. 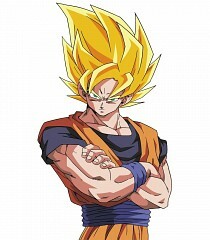 Goku is known for his bright, overwhelming identity and his affection of rivalry; particularly game battling and consuming. He will consume anything. 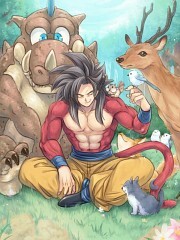 He has wonderful instinct at seeing the positive qualities in others despite their activities, however his ability for excusing his foes has at times been reprimanded as exorbitant; Goku, generally, just battles to win, and extras his adversaries in the wake of crushing them just for them to assault him when his back is turned. 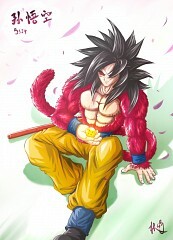 His stunning force is at the same time controlled and upgraded by his furious dedication and ethical quality. Goku can additionally be extremely limit, and not reluctant to express his presumption in an examination, for example, when he doubted Krillin's marriage to Android 8. 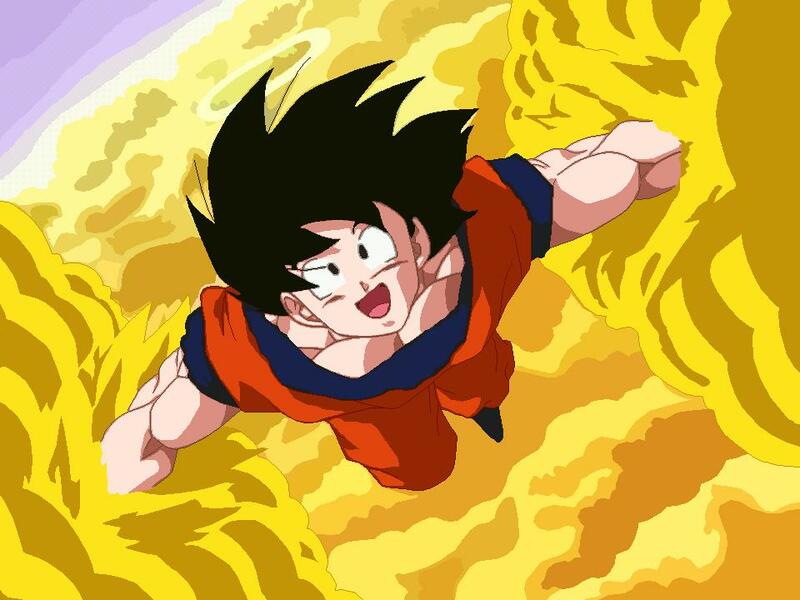 In spite of his kind-hearted nature, Goku can feel unbelievable outrage in instances of great turmoil, for example, the demise of a nearby companion/relative, or when somebody kills numerous innocents unnecessarily. He has a basic, reasonable perspective of the world and is to a degree innocent to his general surroundings. As a result of this, numerous characters erroneously accept him to be to some degree imbecilic, despite the fact that once he has an essential understanding of things, he adapts rapidly. His most momentous capability is his will to succeed, his relentlessness and ingenuity. 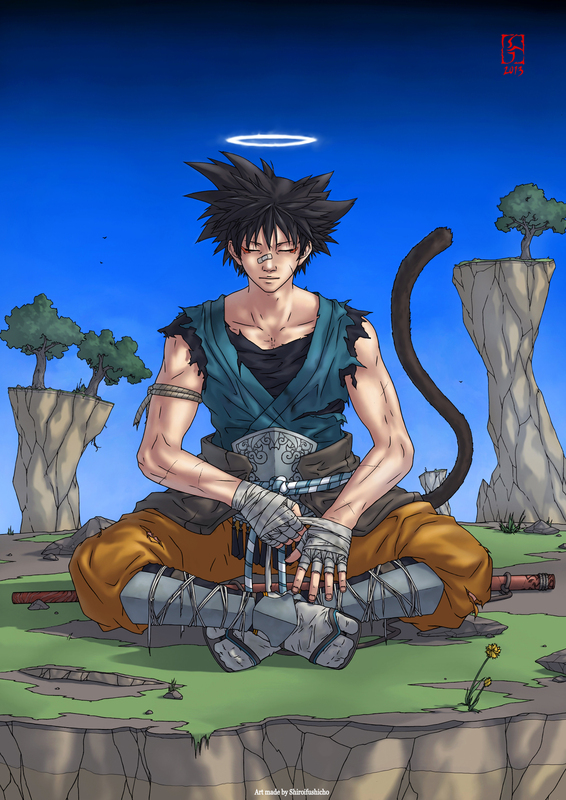 He is constantly resolved to inspire himself past his constraints, and never surrender actually when the situation is anything but favorable for him. 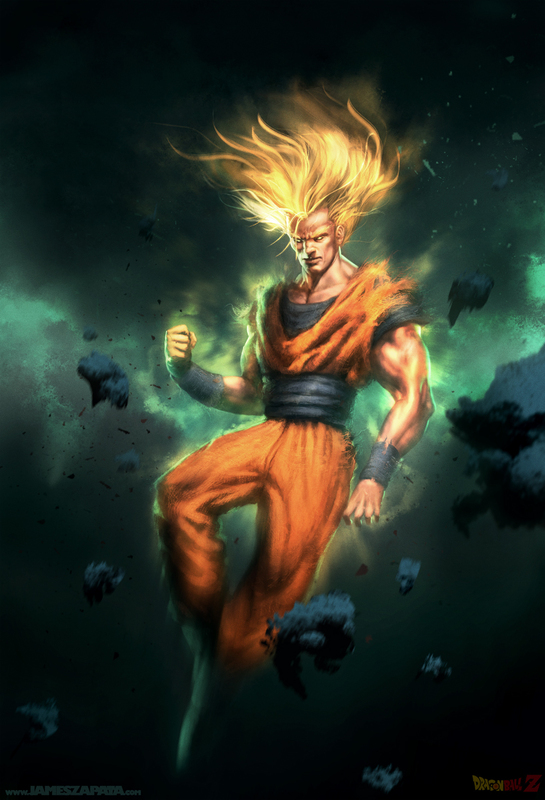 From his mid-adolescents to right on time thirties, Goku turned into a popular superstar on Earth for his thrashing of King Piccolo, with a few journalists being astonished that Yajirobe was a companion of his amid Vegeta and Nappa's assault on Earth. 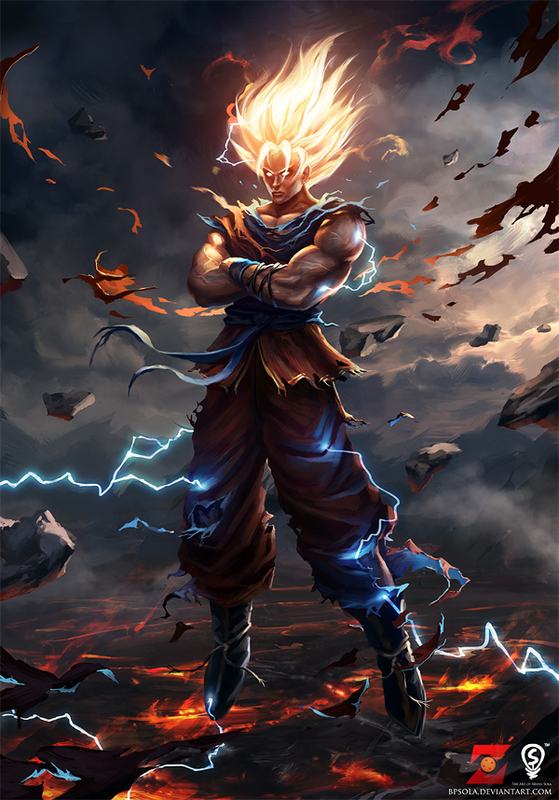 Moving ahead the occasions of the Androids Saga, Goku seems to have been to a great extent overlooked for the accompanying World Martial Arts champion, Mr. Satan. 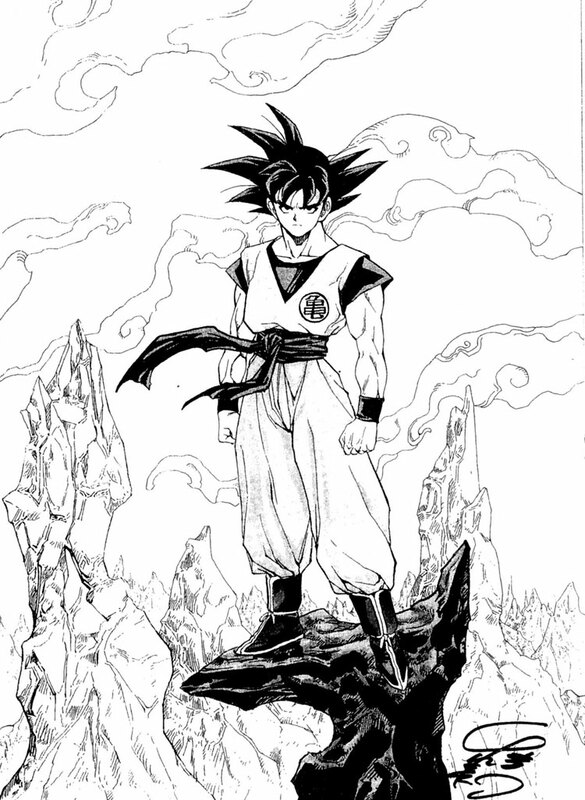 However eventually between the thrashing of the Shadow Dragons and one hundred years post-consequently, Goku is at the end of the day venerated as a legend and a monster statue of him is shown in the World Martial Arts Tournament stadium, as indicated close to the end of Dragon Ball GT.